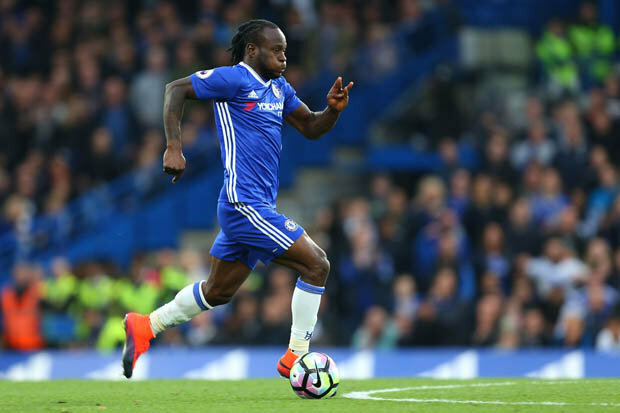 ANTONIO CONTE says he is surprised at Victor Moses’ superb performances this year. 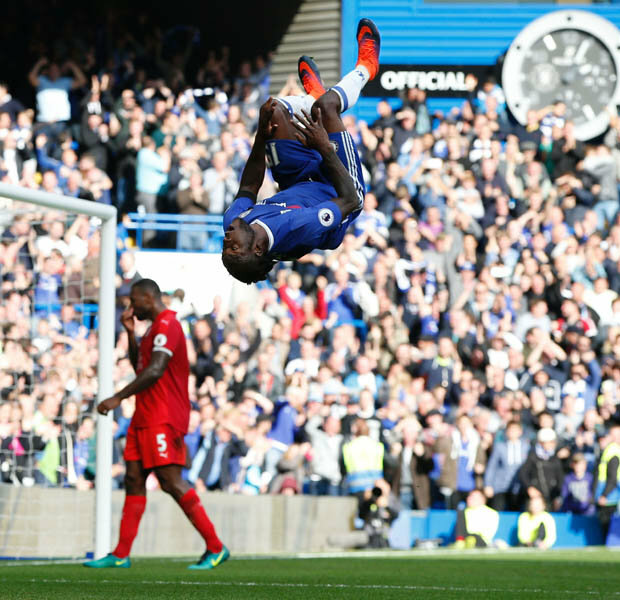 The Nigerian midfielder appeared to have no future at Stamford Bridge after a spell of underwhelming loan spells away from west London.However, the 25-year-old looks reborn under Conte in an unfamiliar wing-back role. And his efforts have even taken his manager by surprise. 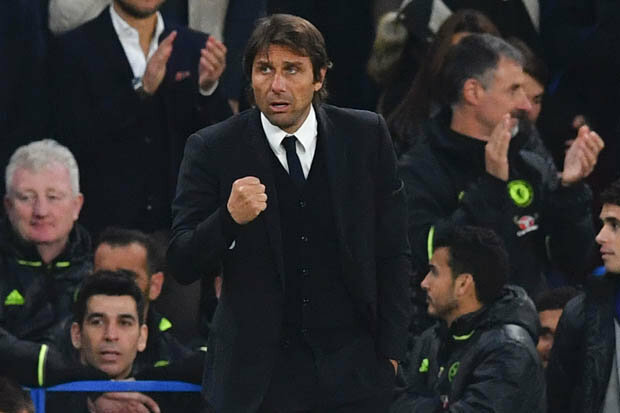 After Chelsea’s 2-0 over Southampton, Conte said: “This role is very important in this system.”You must have good stamina and quality to play as wing-backs. “I ask my wing-backs to do offensive and defensive work.”Moses is a great surprise in this aspect. We know Moses as a winger, but he’s playing in a fantastic way. “Also [Marcos] Alonso, it wasn’t easy to go in to the English league and play in this way, and I’m pleased.